Ruparupavibhaga translation (R.H.B. Exell);Documents Useful for the Identification of Pali Manuscripts of Cambodia, Laos and Thailand (Jacqueline Filliozat);The Arising of an Offence: Samutthana (O. von Hinuber);The Case of the Murdered Monks (Laurence C.r. 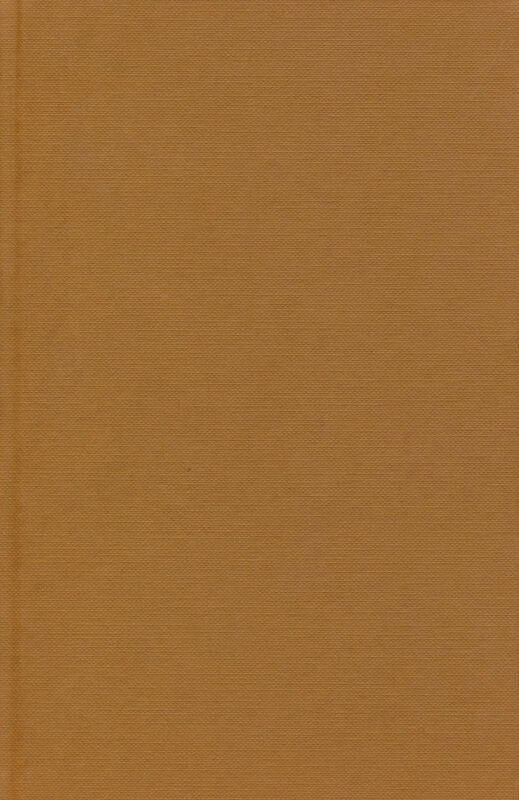 Mills);Pali Lexicographical Studies IX: Four Pali Etymologies (K.R. Norman) (=kinti, kevala-kappa, sakaya niruttiya, hevam);The Ritual Obligations and Donor Roles of Monks in the Pali Vinaya (Gregory Schopen);The Raksa Literature of the Sravakayana (Peter skilling).